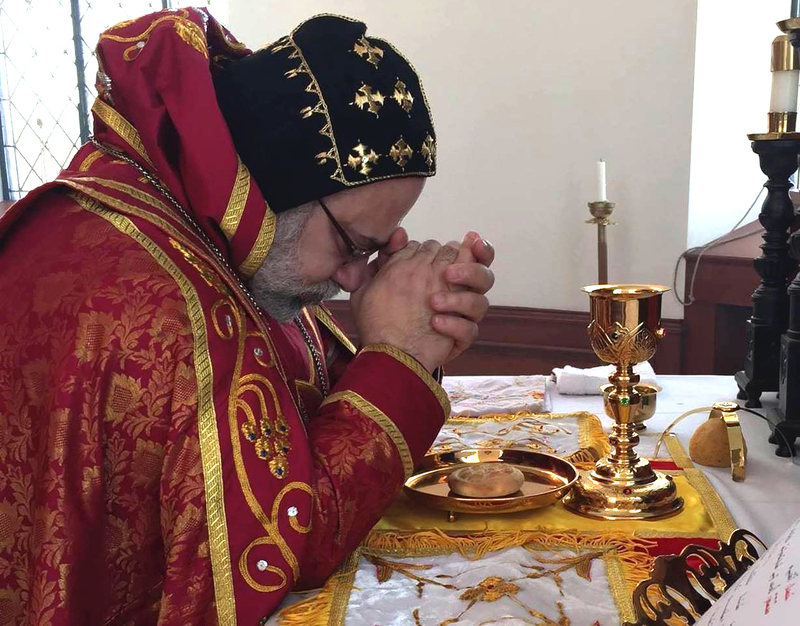 Co-Chairman HE Metropolitan Bishoy of Damiette in his speech, gave an interpretation of the First Agreed Statement on Christology of the historic official dialogue between the two families held at St. Bishoy Monastery, Egypt, in 1989. Highlighting the Christological position of our common Father St. Cyril of Alexandria he pointed out the fact that the Oriental Orthodox Churches and the Orthodox Church are expressing the same reality when they speak about one composite hypostasis of the incarnate Logos. 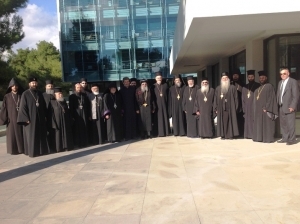 He cited from the Chambesy Statement of the Joint Commission in 1990 saying ”that both families have always loyally maintained the same authentic Orthodox Christological faith, and the unbroken continuity of the Apostolic Tradition.” HE Metropolitan Bishoy also narrated the great efforts he made jointly with the former Co-Chairman HE Damaskinos of blessed memory to visit various local Orthodox Churches on both sides, in order to communicate personally to the local Churches’ leadership the good results of the Joint Commission’s work.